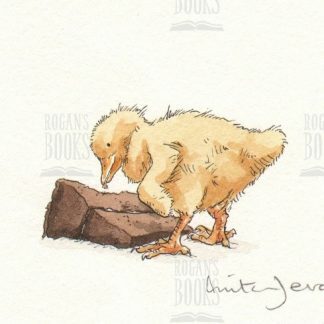 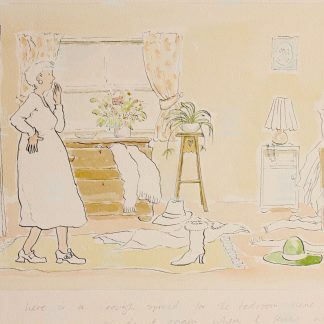 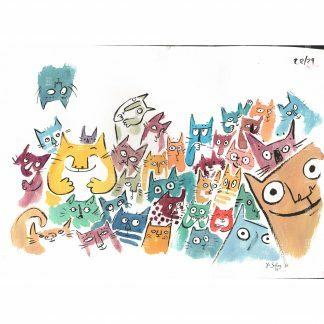 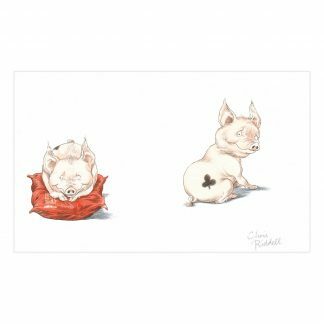 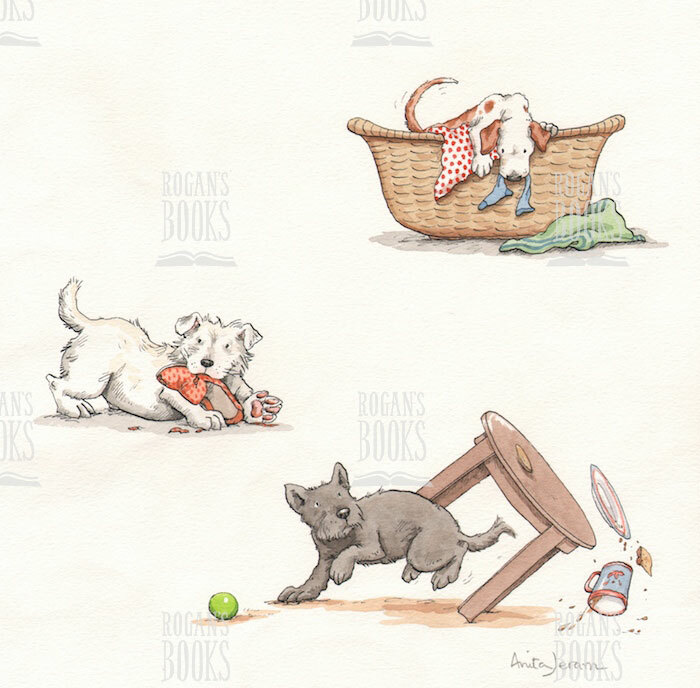 Home / Original Artwork / Anita Jeram – Some people say that puppies are naughty! Anita Jeram – Some people say that puppies are naughty! Some people say that puppies are naughty! 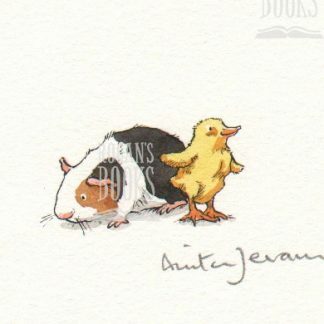 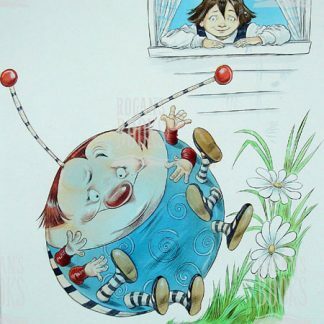 Original artwork by children’s book illustrator Anita Jeram, from her book ‘Puppy Love’ (19974).